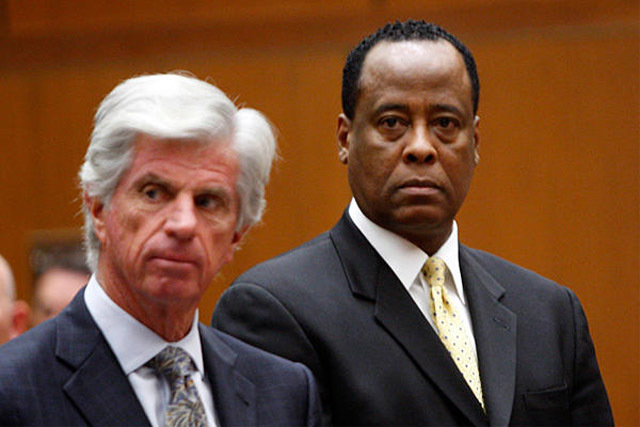 After less than two full days of deliberations, the jury in the Conrad Murray trial reached a verdict of guilty of involuntary manslaughter. 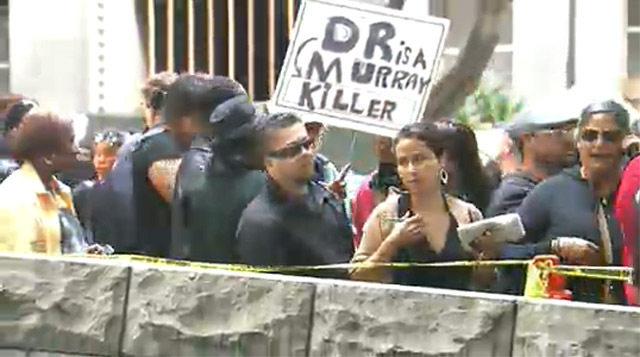 Murray faces as much as four years in prison and the loss of his medical license. Just before the verdict was announced, Michael Jackson's sister LaToya commented via Twitter how nervous she was. “Verdict is FINALLY IN!!! I'm on my way! I'm shaking uncontrollably!,” she tweeted. 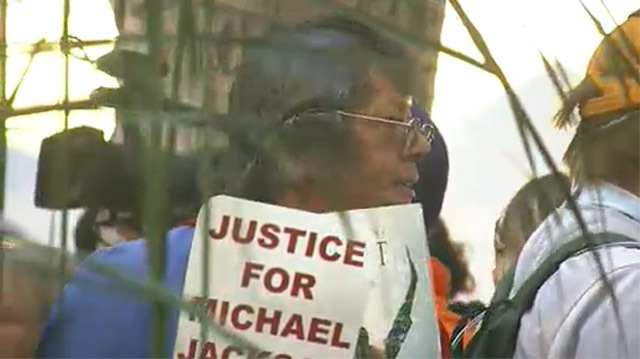 TMZ was live on the scene outside the Los Angeles courtroom, and captured a crowd of anxious fans seeking justice for the late King of Pop. They cheered with satisfaction when the verdict was read.